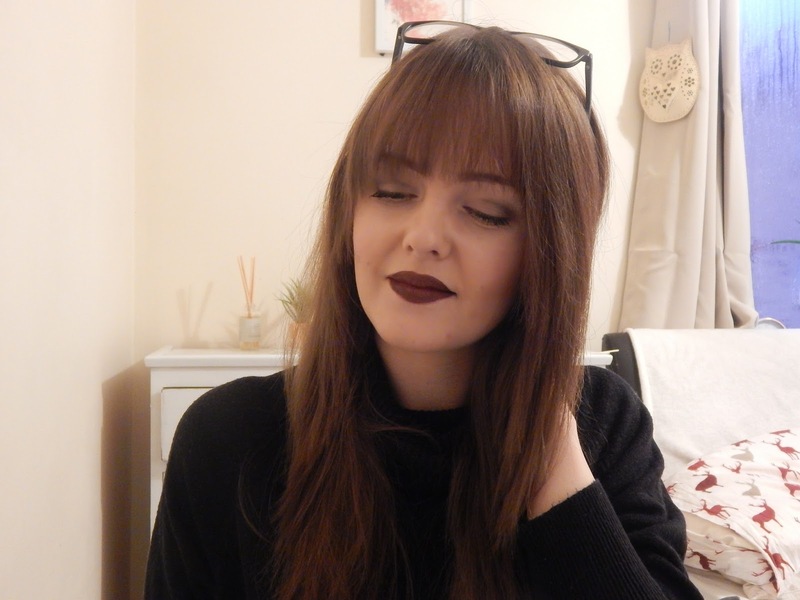 Back in December I fell in love with this oh-so-wintery shade from my all time fave's Gerard Cosmetic's Hydra Matte Liquid Lipstick collection. Unfortunately, I couldn't post about it sooner because I was supposed to be buying a shade for my cousin for Christmas and totally accidentally put one on my shopping cart for myself. 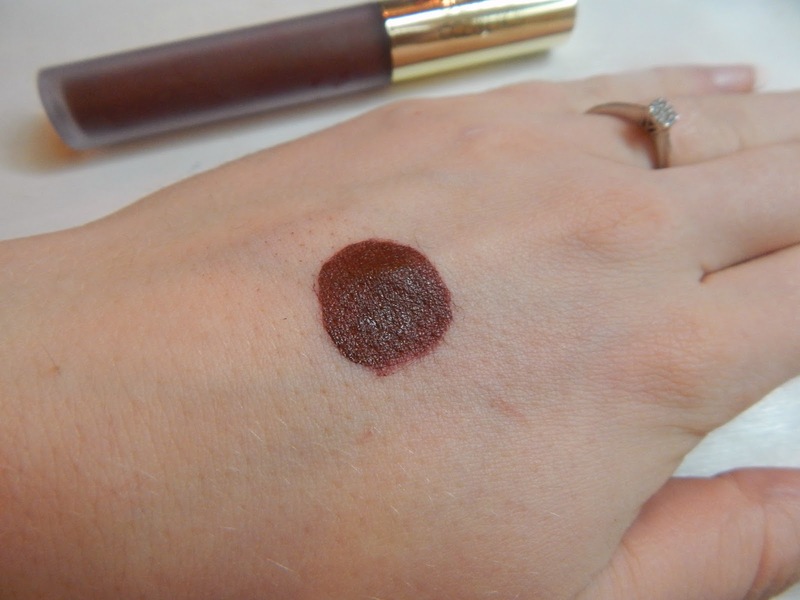 I've mentioned before how much I love the formulation of the liquid lipsticks; whilst creating a completely matte finish, they don't feel like they're draining every ounce of moisture for your lips nor do they crumble away like Voldemort does when Harry finally bumps him off as soon as you crack a smile. Boss Lady is a brown-ish shade with enough deep red to not clash with my teeth and make me look like Bellatrix Lestrange (can you see a theme here). It's perfect for these colder months but for some reason I feel as though it's subtle enough to use for day-to-day use. I'm a bit of a wuss when it comes to wearing bold colours, I live in fear of looking like an actual clown, there's also a large aspect of laziness, maintaining a bold colour takes a lot more effort than say, whacking some vaseline on. These liquid lipsticks can withstand about 6 cups of coffee and a meal - you could get away with adding another layer once it starts to fade but that's not my jam - because that's what it feels like...jam on your lips. I like to remove and reapply to ensure there's a consistent layer and avoid those embarrassing moments where stuff starts falling off your lips. 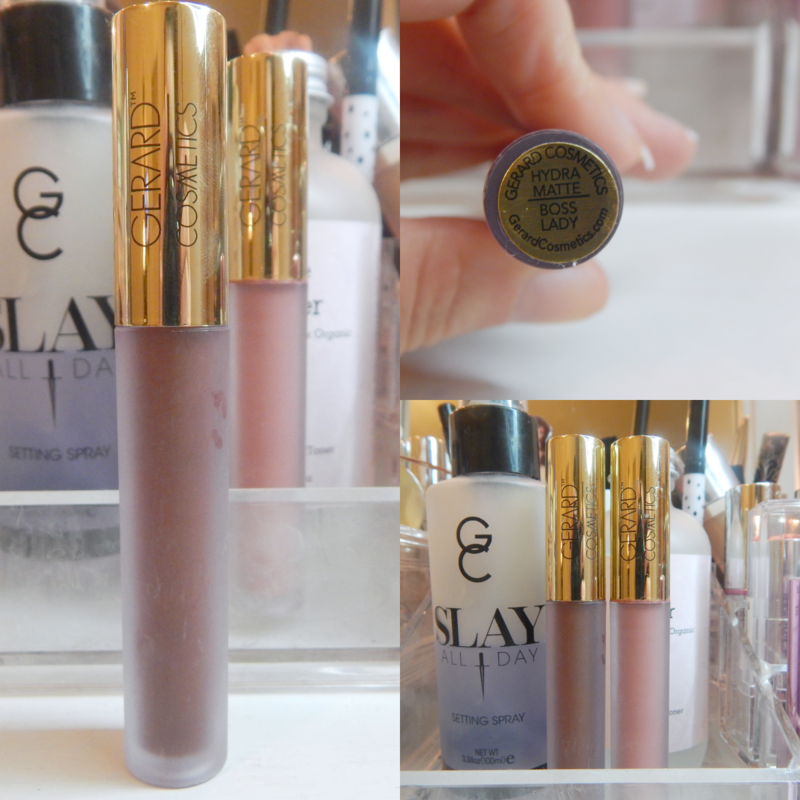 I'm surprised I've not added more to my collection of these liquid lipsticks but now Christmas is out of the way I'm sure I'll be making some more investments, well done Gerard Cosmetics, well done.